For many owners of automatic garage doors, maintaining and restoring such systems when they begin to show signs of trouble seems like too much trouble to think about. Yet repairing your garage doors when they are underperforming doesn’t have to be a mission. While many problems with regards to motors, springs, trolleys, tracks and cables can present themselves at any time, having them seen to is often as easy as calling for a technician to handle things. 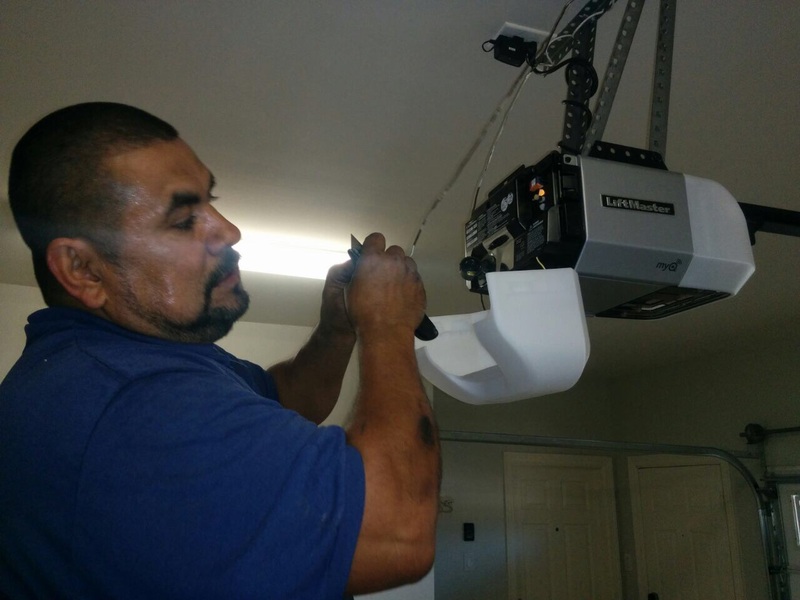 Essential Opener repair services are commonly needed for residential setups, especially those that have been operating under stress for a long time, have been on the receiving end of an accident, or have simply been weathered by extensive use, old age or harsh climate conditions. Regardless of whether you have a belt, chain or screw drive motor, you may find yourself in the position, at some point, of needing to breathe new life into your opener by having it repaired or replaced. Many of the smaller components system like springs and safety cables can be overlooked during maintenance, or can simply take too much strain from the stress of their performance requirements. Keeping your doors correctly balanced in this regard requires timely replacements of these components, as well as keeping them properly calibrated with spring adjustment and lubrication. We are Your Team for the Job! So whether you need to have a garage door panel replaced, a motor repaired or simply need springs, tracks or trolleys replaced to get your doors in perfect health, you’ll need a repair company that can get the job done right. 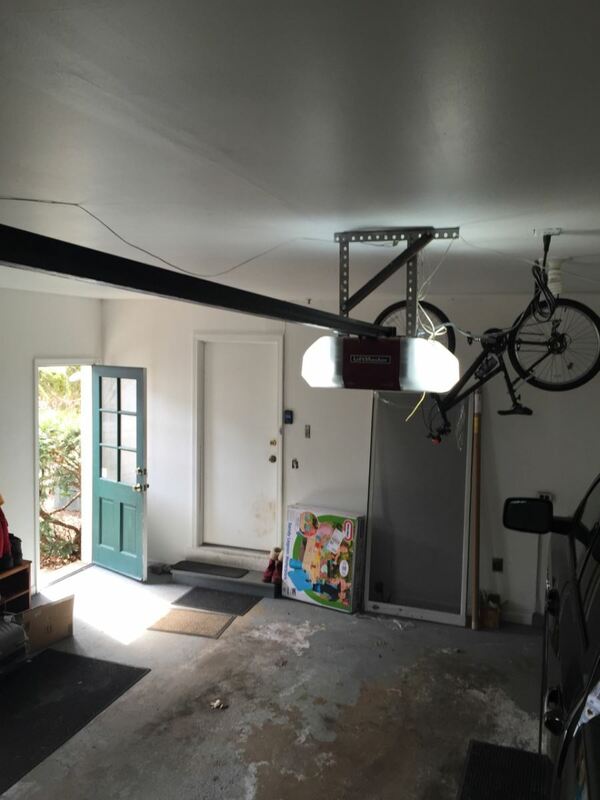 Give Garage Door Repair Burien a call today and speak to our consultants for further information.